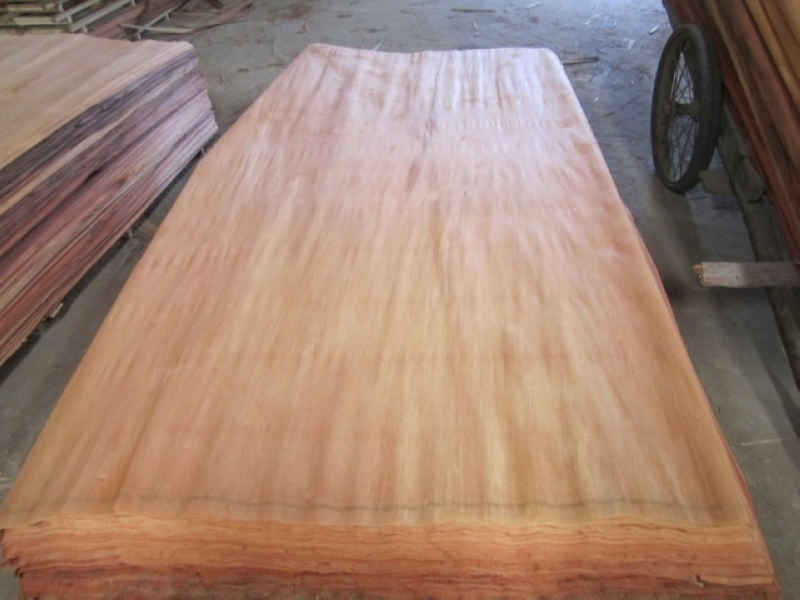 Annydar Wood Industrial Co.ltd is a China plywood and veneer supplier since 1997 , with its factories in Fujian province and Shangdong province of China where is bestowed rich forest resource . 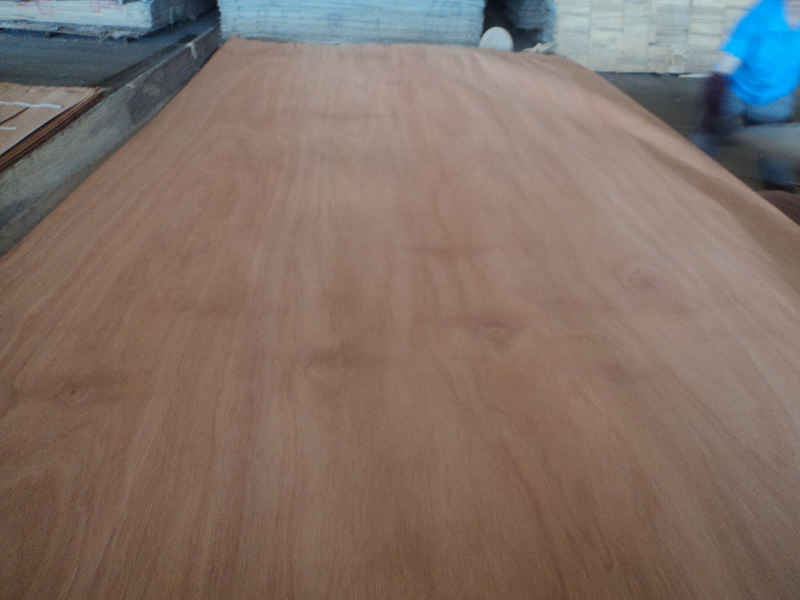 The products include domestic natural wood venner and exotic wood veneer ,commercial Plywood, film faced plywood, fancy plywood and blockboard,etc. 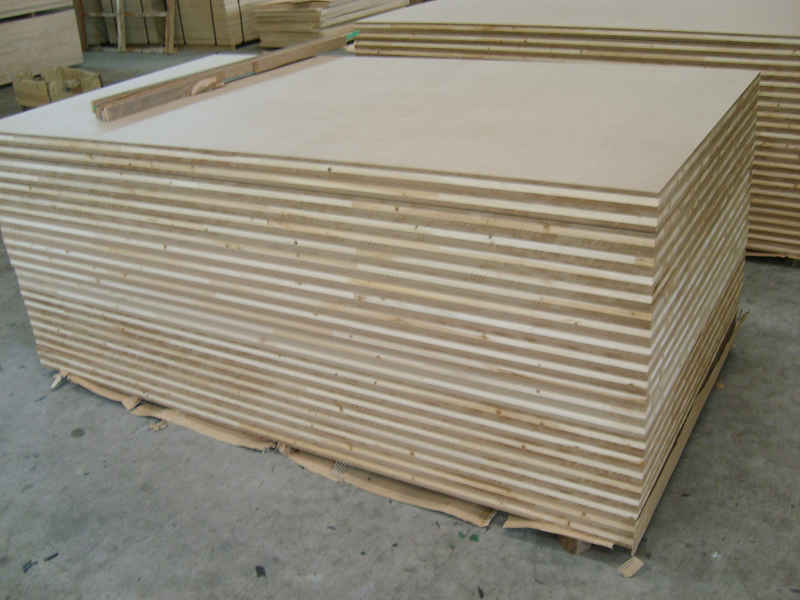 Our products has been exported to many countries. 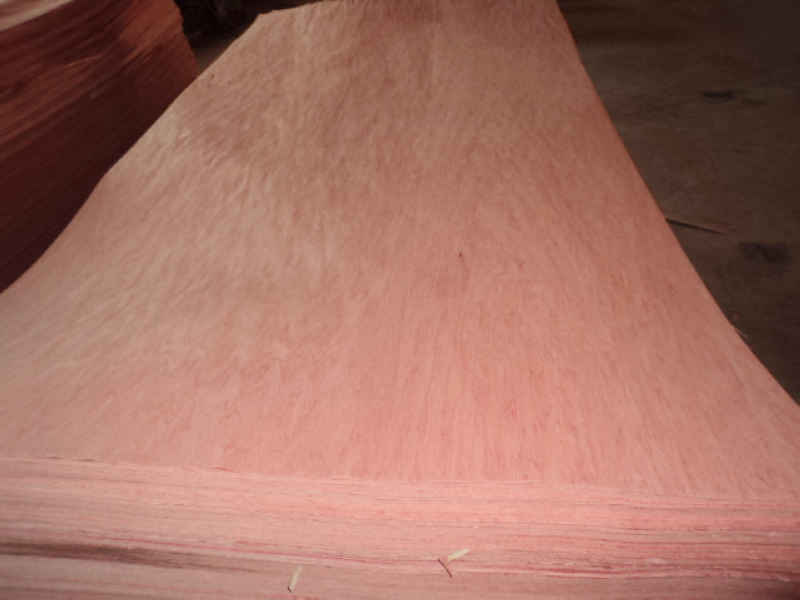 Since 1997, Annydar has been committed to developing our vision and maintaining our niche as a producer of veneers and plywood that bring high value to our customers. Through the efforts of our dedicated employees, the support of our loyal customers, and the innovative leadership of our management team we strive to be the best. we continue to be devoted to our customers, our employees, and our future. our employees, and our future. 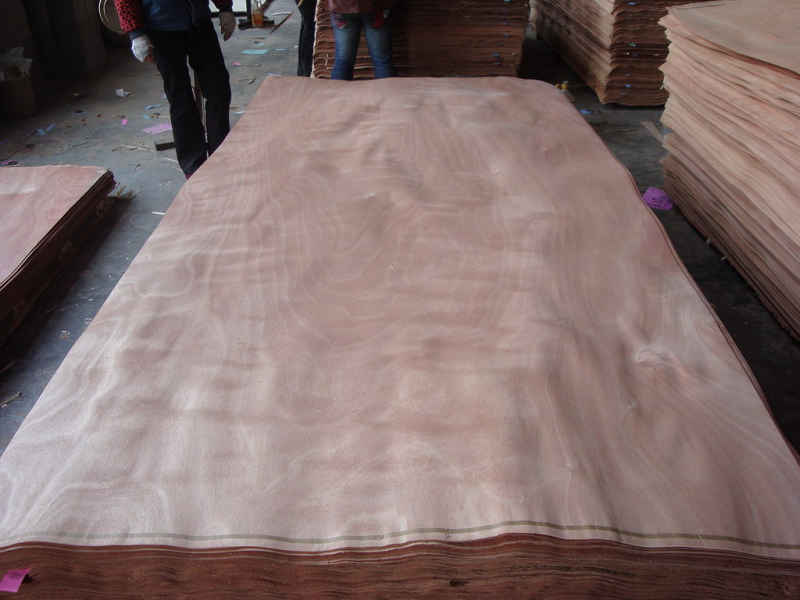 ur quality is according to EN-13986:2004 standard and ISO9001, ISO14000. 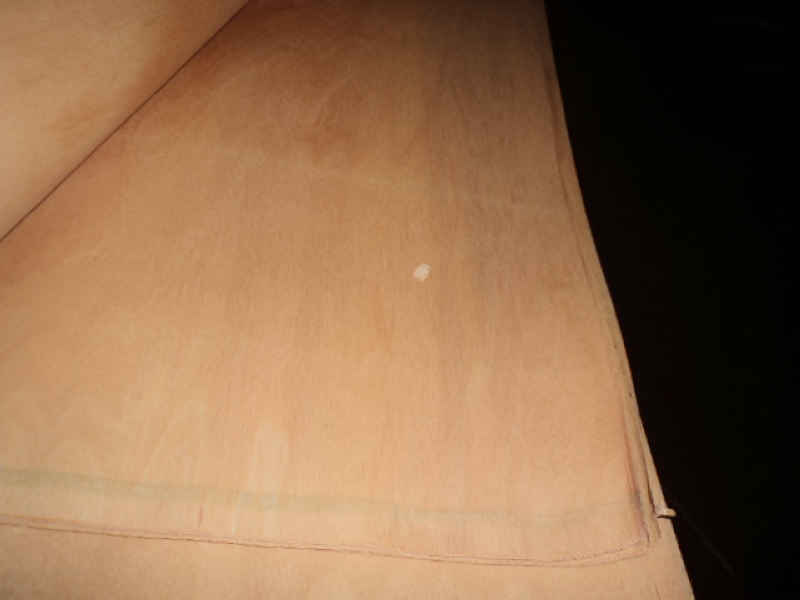 Plywood can be Carb 2 standard. Over more than 10 years, we have developed very good business partnership with many overseas enterprises in Korea, Spain, Japen, Germany, Cyprus,UK, Bulgaria, Saudi Arabia,USA etc. 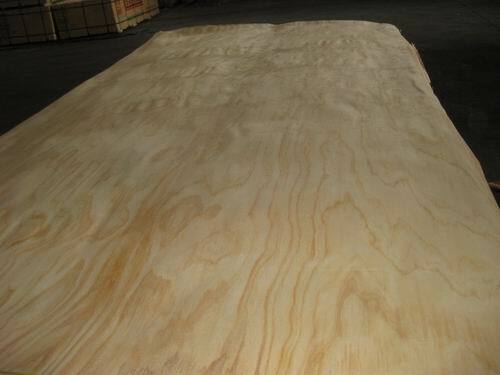 Copyright ® Annydar Wood Industry Co.,Limited All rights reserved.